Held with the support of Solway Light Aviation, in aid of the Great North Air Ambulance, Sunday July 25th saw the annual Kirkbride Open Day and Fly-In take place, despite decidedly grey skies there was a good mix of aircraft present throughout the day ranging from vintage biplanes to a mix of modern kit built types. There were a couple of displays during the afternoon, the first of these was the Aerostars Yak Team, making their debut at Kirkbride with their 6 x Yak-50 single seat aerobatic monoplanes, unfortunately conditions did mean that the Aerostars flew a flat routine however with their Vedeneyevs roaring and plenty of smoke it was still an entertaining display. 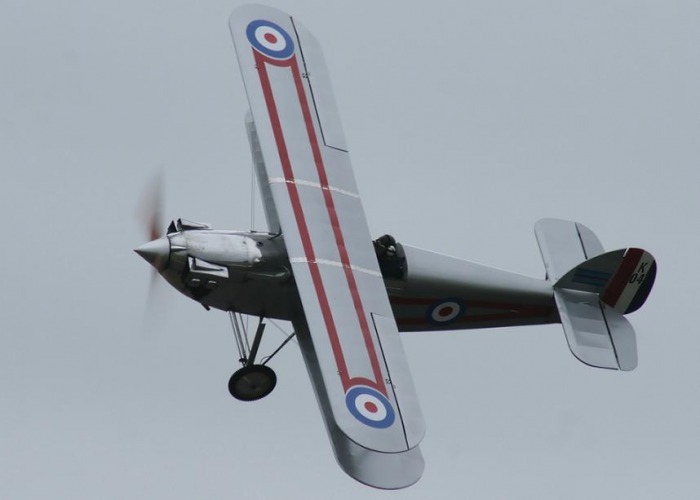 Second was the more familiar Isaacs Fury operated by Airfield Aviation and flown by Simon Johnstone from its base at Fishburn. 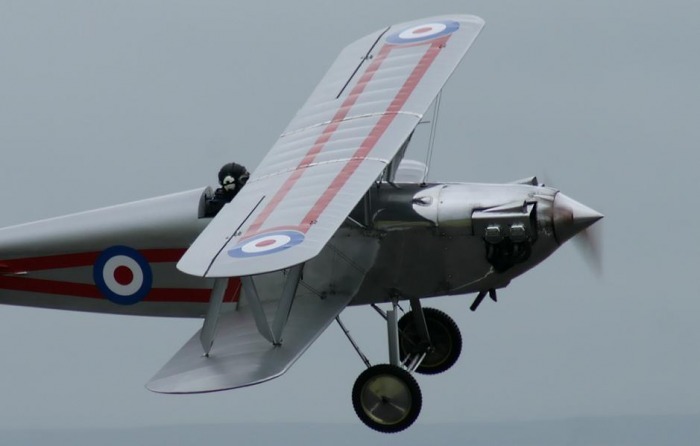 Simon as we have come to expect put on a splendid aerobatic display showing the lines of the Isaacs biplane off to its best. 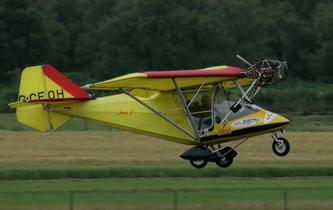 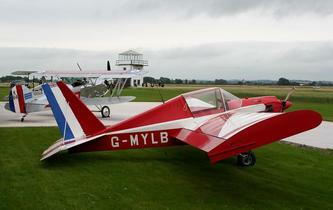 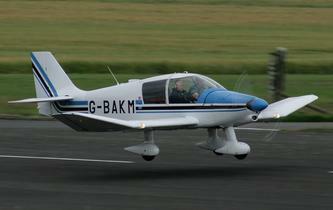 One of the highlights of the day was the chance to go for an aerobatic flight in a Slingsby T67M-160 Firefly. 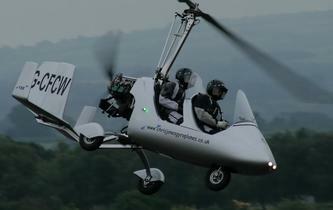 £60 gave a flight of around 20 mins duration which could be as gentle or extreme as your stomach could take. 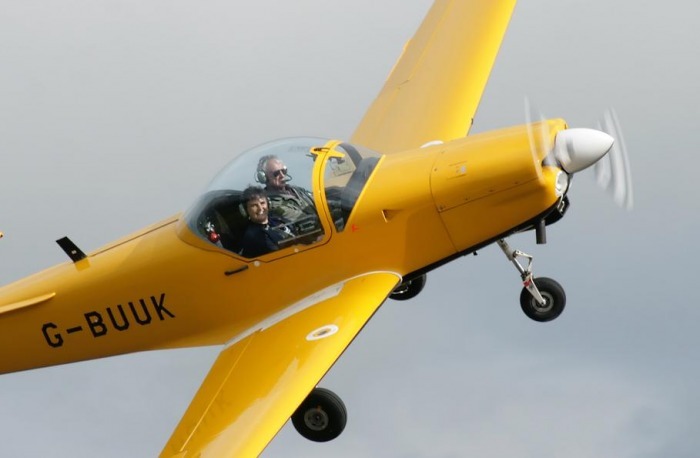 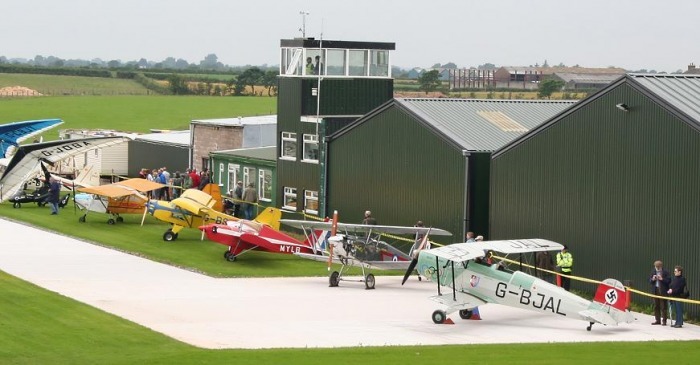 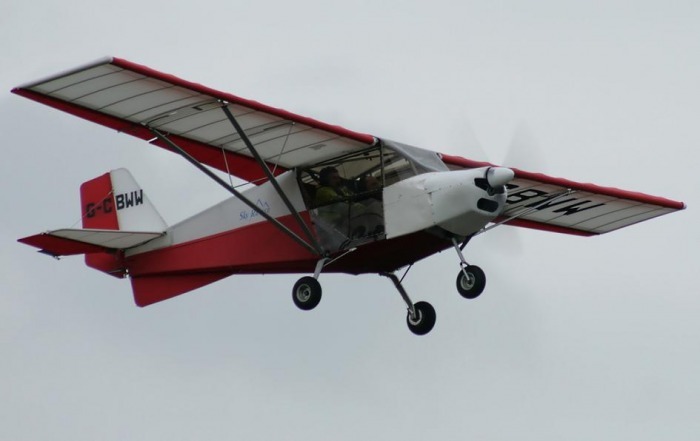 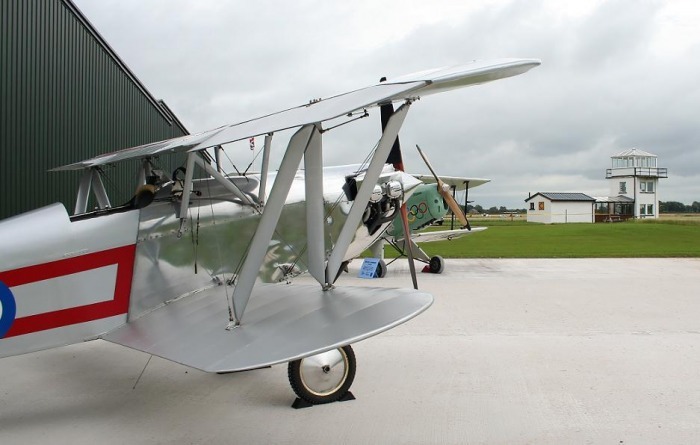 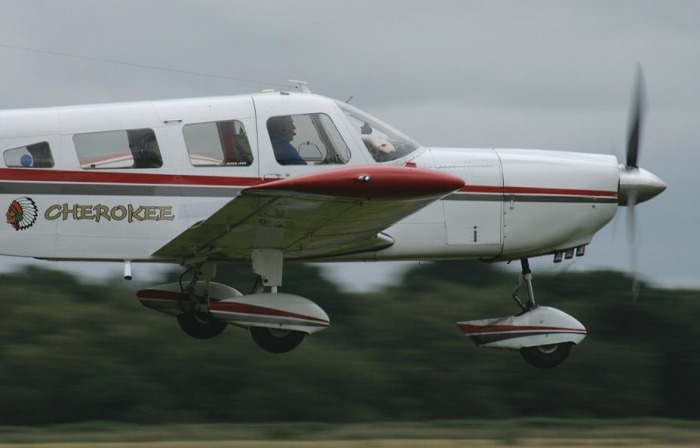 Bob Pooler who owns Sherlowe airfield in Shropshire was the instructor, who was kept busy with many brave people up for the ride of a lifetime. One of the hidden gems of the day was a Culver Cadet. 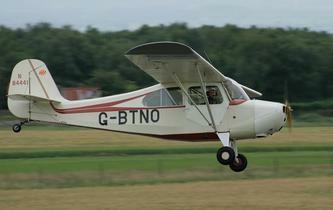 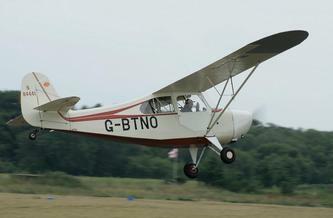 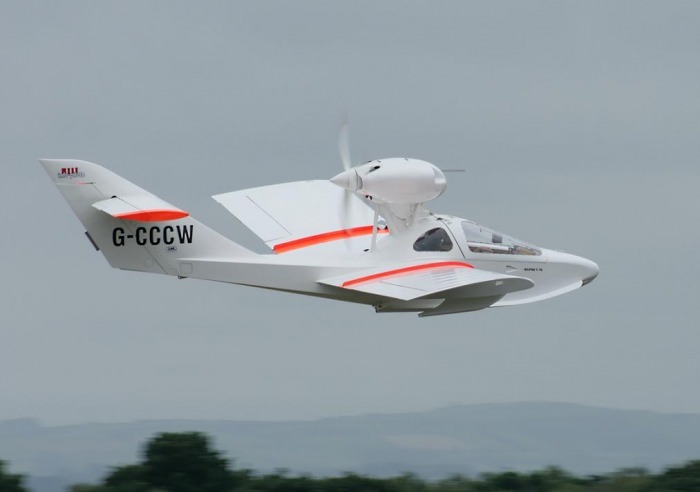 Built in 1940 and owned by John Gregson, G-CDET is the only example on the UK civil register. In 1940 the Cadet was selected as being suitable by the USAAC as a radio controlled target drone. Overall the Culver was ordered by the USAAC and the USN with 400 being delivered. 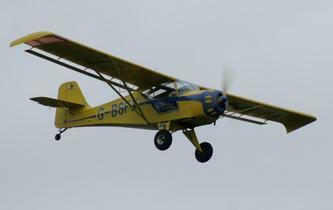 One of the Breighton based Casa 151 Jungmann’s G-BJAL was also present for the Open Day though this arrived the day before. 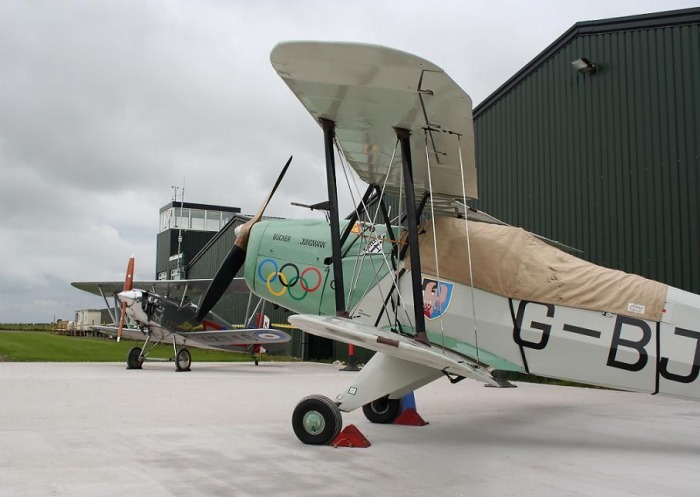 This immaculate example wears the colours applied for the 1936 Berlin Olympics although this particular Jungmann wasn’t built until 1957. The other vintage aircraft present was G-BTNO an Aeronca Champion built in 1946 and powered by a 65hp Continental engine. 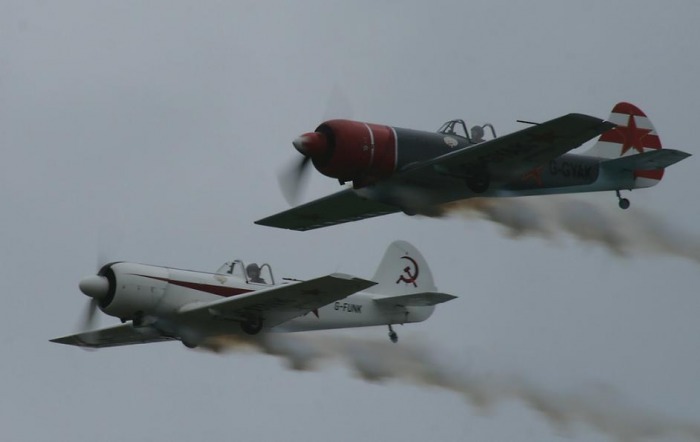 Later more powerful examples designated L-16 went on to serve with the US Army Air Corps and served in Korean war. 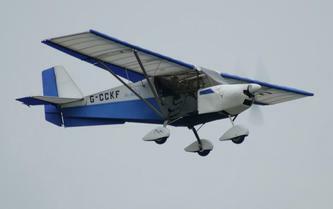 More unusual visitors included a Team Minimax from Fishburn (G-MYLB) and an Osprey II amphibian (G-CCCW), also present was a fine mix of kit built types including various Vans, Pioneers, Europas and Sky Rangers. Overall just over 40 aircraft visited the airfield on the day making for a busy day despite the low cloudbase.